Saginaw Bay ice is forming on the more sheltered shorelines of the inner Bay but was not yet thick enough for ice fishing. Ice has also covered most of the smaller area rivers including the Pine, Pinconning, Kawkawlin, Quanicassee and Sebewaing, but again not thick enough for ice fishing. 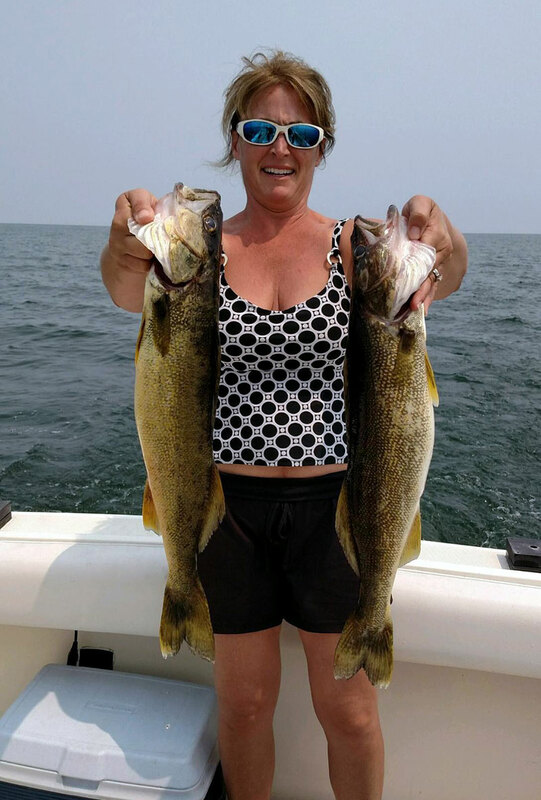 Saginaw River was wide open. Walleye anglers were still taking some fish, but frigid temperatures are keeping the boat anglers home. 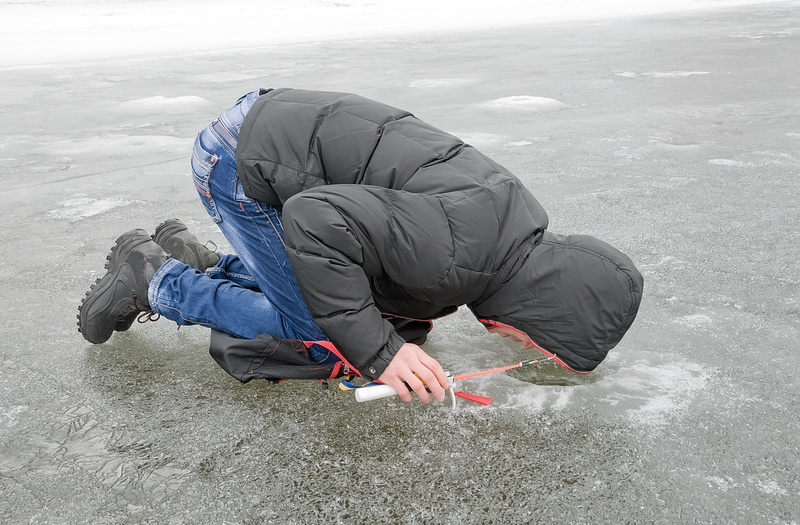 Are you getting anxious for thick enough ice to head out fishing? Consider using the following tips when targeting four species popular with anglers in the winter. 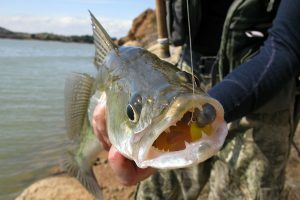 Early-ice walleyes are known to be active and aggressive. Use tip-ups at varying depths around the lake (anywhere from 15 to 35 feet deep) to appeal to this species. 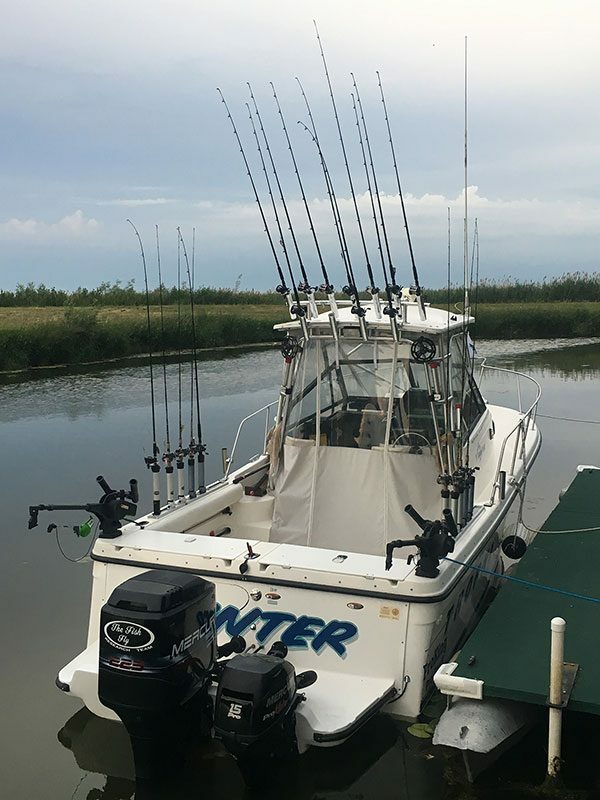 Regardless of the depth, always set the live minnow under the tip-up to swim 12 to 15 inches off the bottom. 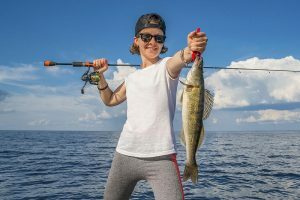 Consider using plastic bait, rather than live bait, when fishing for crappie. Focus on weed lines to find them. A lot of times crappie will hang out in the middle of the water column, half-way between the ice and bottom. 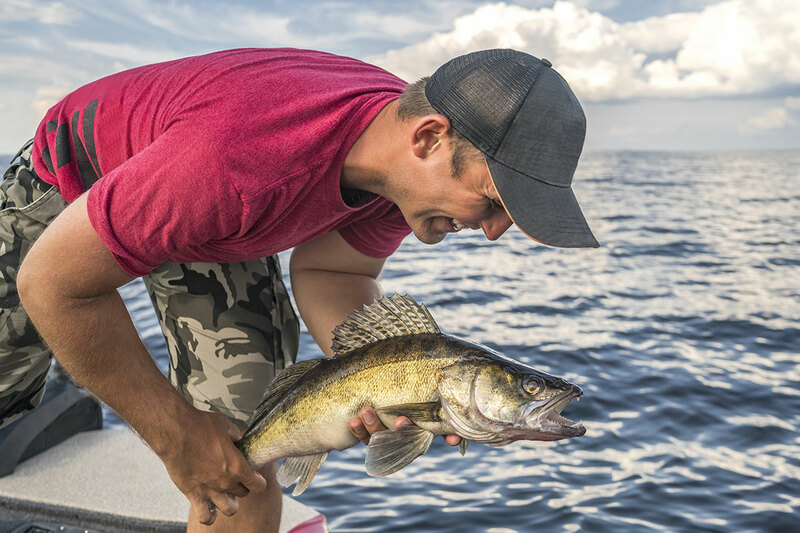 You’ll find these aggressive fish near off-shore structures and weed lines, so try these types of spots on your favorite pike lakes first. Attract bigger perch by using tip-ups with minnows, that’s what they’re primarily eating this time of year. Sticking a minnow on an ice fishing rod is also very productive. 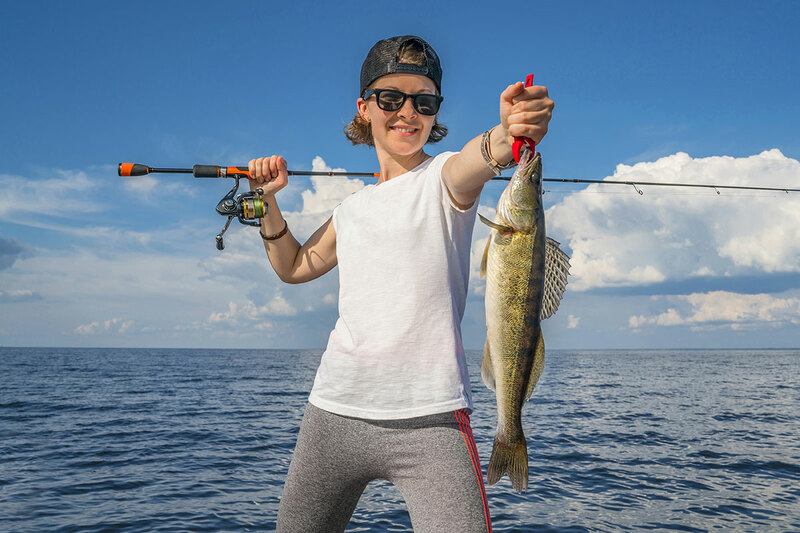 For more information on fishing during Michigan’s winter, visit Michigan.gov/fishing.